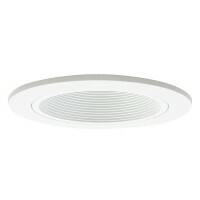 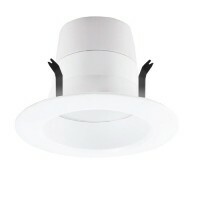 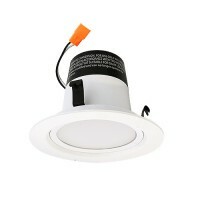 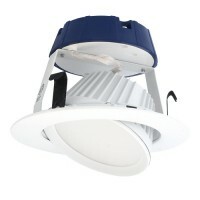 Total Recessed Lighting offers 4" LED recessed lighting retrofit modules. 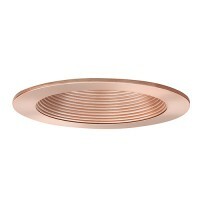 Choose from reflector or baffle trims. 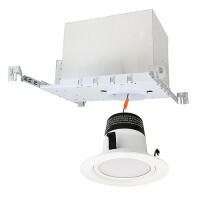 These retrofit modules are engineered for existing construction for installation in standard line voltage housings. 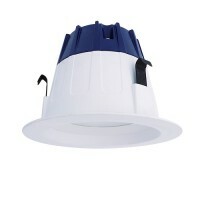 They are designed to fit your existing 4" recessed housing or any 4" line voltage recessed housing. 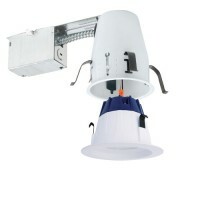 You simply screw it in to the socket in the housing and attach it to the housing with the butterfly spring clips. 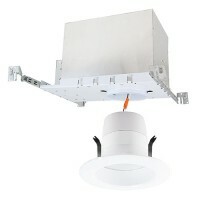 It is just as easy as that.